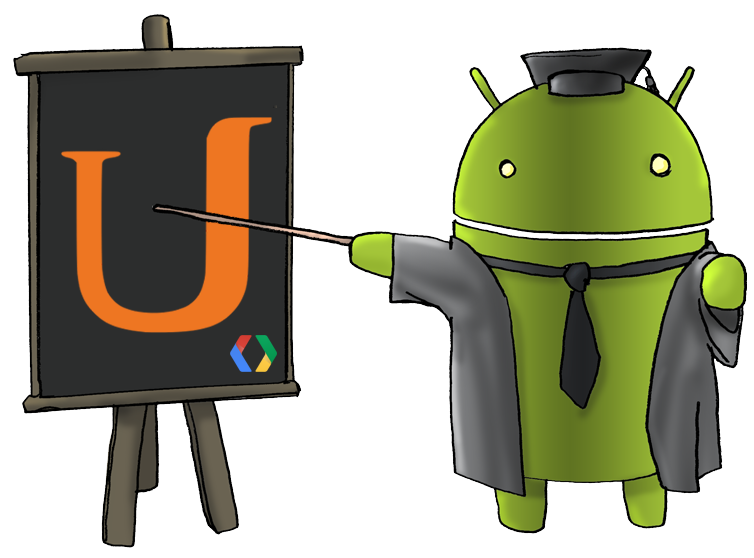 The Radioactive Yak: What's the best way to learn Android? Congrats Reto! Great work there. Many resources in order to learn Android development. I'm a certified Windows Phone Developer and I will love to learn from these resources. hmm... $150 per month when others courses in Coursera are free. BTW, how long is this course going to last? All the course material (videos, quizzes, etc.) are free! Udacity charges extra for things like dedicated instructor support and a certificate of completion.